Prefer to not know what's going to happen next? 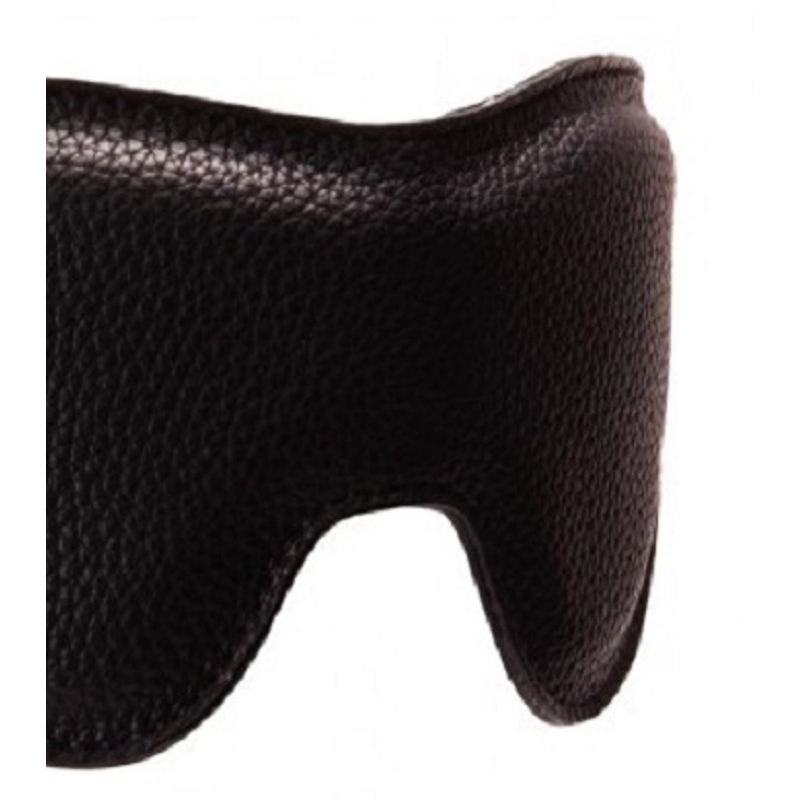 The PornHub Padded Faux Leather Eye Mask will make the perfect companion to your partner playtime. 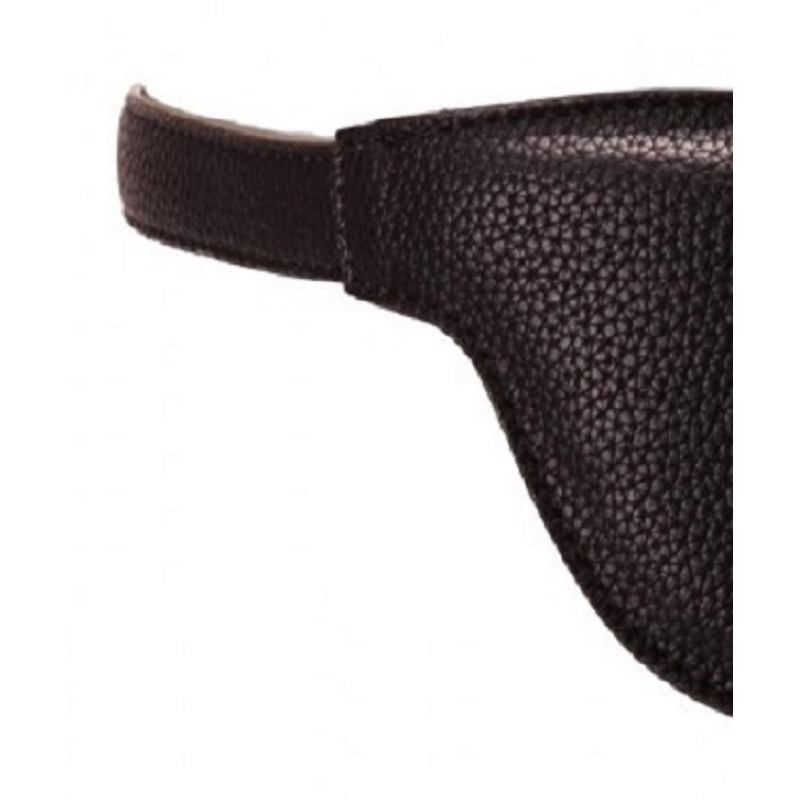 The mask is crafted from a soft, faux leather material that's padded for comfort, as well as an adjustable buckle strap.